When I received an email from Better Homes and Gardens with a request to create content for them, I was thrilled. Better Homes and Gardens is to a magazine what Oprah was to talk shows. It kinda feels like a big deal to be contacted by their food editor. The assignment? 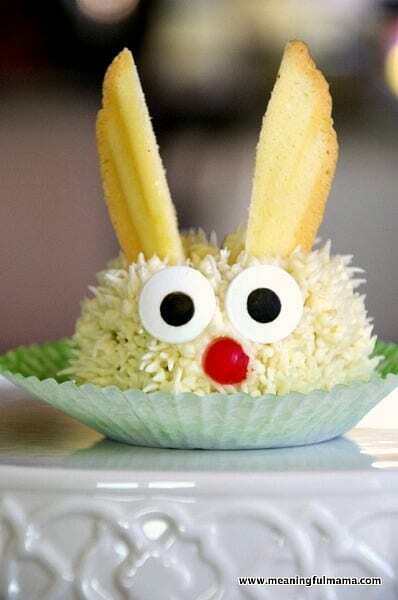 Create a spring, animal or birthday themed food item. That’s a fun assignment in my world. 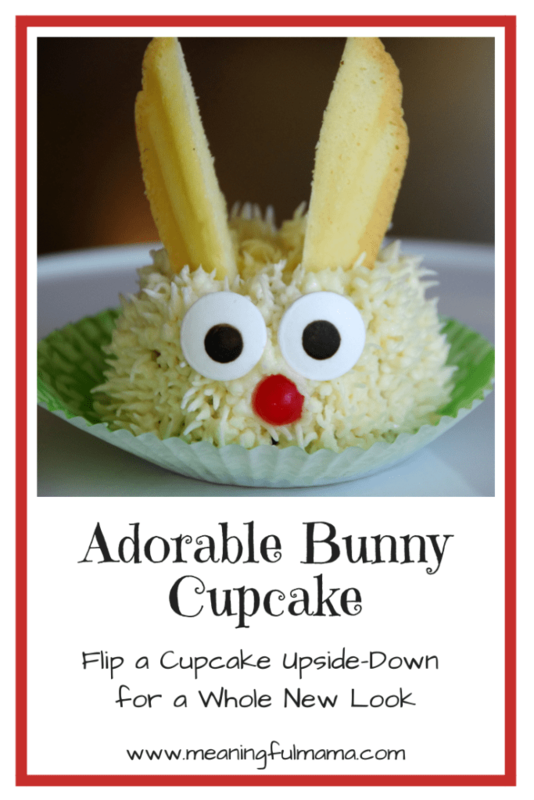 I had been mentally toying around with the idea of turning a cupcake upside down and decorating it as a mini cake. I had a few different designs in mind, but this is the one we landed on as I shared my ideas with BHG. I hope you will head to Better Homes and Garden to see the full tutorial. My kitchen felt like a test kitchen for a day. I was experimenting with a few different designs. Check out some of my other designs below. 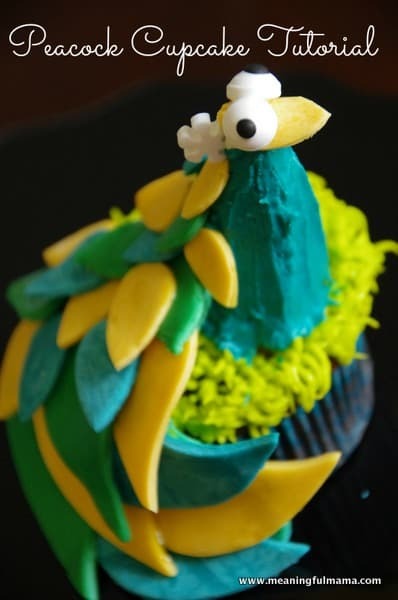 This peacock cupcake was one of my trial cupcakes. I think we decided it might be a bit more involved and challenging and therefore not as accessible to the masses. It was definitely a front runner. 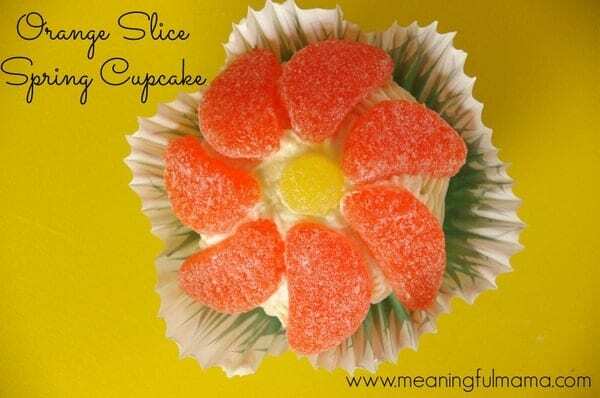 This orange slice cupcake was another runner up. I had the opposite problem with this one than the peacock cupcake. The conclusion was that maybe this was too simple. It might, therefore, be perfect for many. However, I think I wanted something with a bit more of a wow factor. 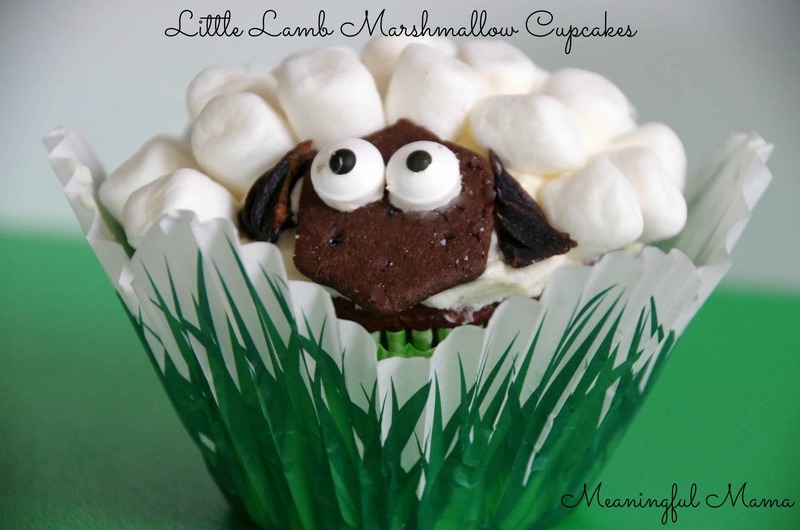 These little lamb marshmallow cupcakes were another idea. However, although it was an original idea to me I did a Google search and it was not an original idea in the world. Google has broken my heart a number of times that way. I still like these little guys. Better Homes and Gardens will be featuring another one of my cupcake designs soon. It will include my first ever You Tube video also. I was excited to get my creative juices flowing and design food for them. What a big compliment. Please do visit Better Homes and Gardens to see more. love the peacock! I would love to see the tutorial.